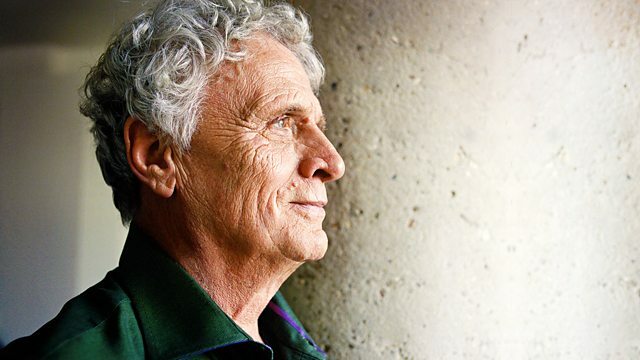 BBC Radio 4 - Thinking Allowed, Laurie Taylor discusses the relationship between literature and sociology. Sociological discussion programme, presented by Laurie Taylor. Laurie Taylor discusses the relationship between literature and sociology.